One glance at the game trailer and I knew I wanted to play Far: Lone Sails. I was excited, despite a meager knowledge of how the game played. But, I knew that it was a side-scrolling simulation adventure, and I thought I saw enough when I caught a glimpse of its romantic visuals. Thus, I enthusiastically went along for the ride, a ride that had me captivated nearly every step of the way. Everyone has their own conception of what a story should be, yet Far: Lone: Sails blissfully departs from tradition. The world you discover is something of a ghastly, steampunk wasteland. There’s no backstory, no hint of exposition that attempts to explain the charred atmosphere – It’s there to immerse you and let you pose your own questions, and the only hand-holding comes visually. The murky backdrop invites you into a scenic journey where you pensively inhale everything around you. And though a single word is never spoken, there is a narrative. 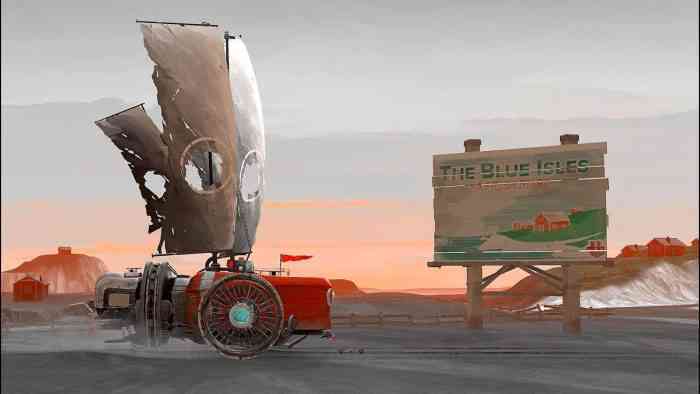 One of the characters in this narrative is none other than the vehicle of your journey, a steam-powered mobile puzzle. 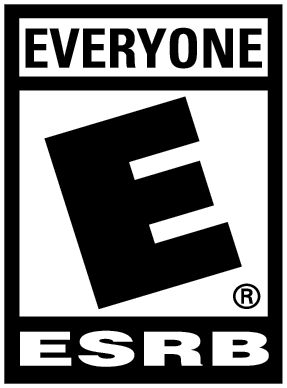 Unlike many side-scrolling puzzle games of a similar vein (i.e. 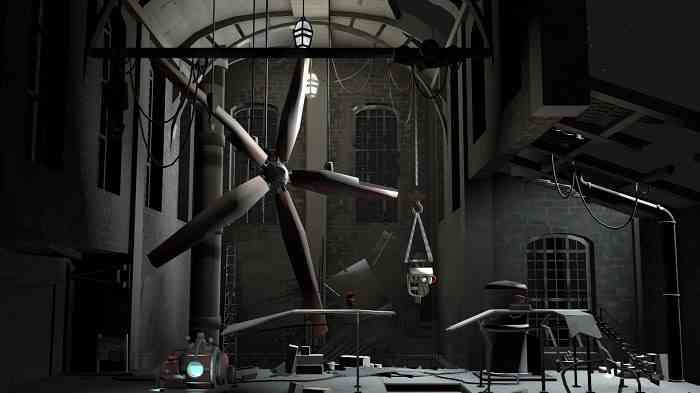 Limbo, Inside), Far: Lone Sails dismisses complexity. Instead, the key to happy sails is constant vehicle upkeep. After a few minutes learning the buttons, you’re on the road across a post-apocalyptic expanse. To stay mobile, players must juggle between the various bells and whistles of their steam-powered locomotive. Like any machine, the engine requires fuel. Fuel can be found throughout the world, in various forms. Once you find these items, you place them on a platform that must be manually triggered to dispense fuel. When the tank is ready, manually triggering the ignition sets you on your way. The ignition runs on a timer that must be reset frequently. Beware, however; mismanaging the engine, among other things, can lead to setbacks. Players must operate the engine like clockwork, working the interior puzzle for constant mobility. Otherwise, you may find yourself stranded in a vast nothing. Thereafter, progress is traversal, and traversal is the relationship you share with your vehicle. In a desolate landscape, this mobile shelter becomes the closest thing you have to a friend, sticking by you through thick and thin. The path is littered with the scattered shell of an old, depleted world dotting the seabed. Next to managing the mechanisms of your mobile puzzle, the scenic landscapes become essential to engagement. None of what I’ve talked about thus far would have any meaning without the exemplary art. The puzzle and traversal aspects of Far: Lone Sails would be hollow without their visual crux. I cannot overstate how well the artistic style captures the fallen world. Ironically, it’s understated: There’s a mute setting yet a captivating attention to detail in a greyscale environment: industry, construction, civilization, and destruction. On your solitary journey, all you see is what remains and what remains is all you see. But every now and again, nature takes center stage. During perfect intervals, color peeks outward and brings hope in tow. This is visual storytelling at its finest, but the beauty reaches an apex point thanks to the brilliant sound design. I’ve sung the praise of sights in this side-scrolling simulation, but I’m not lying when I say sight is paralleled by sound. Audio is as much a pillar as the paint. I recommend playing the game with headphones, because there’s a perfect ambiance for what the scenic storytelling intends and, like the lighting, the sounds invoke your sense of wonder. Only a fraction of games can combine both and create a sense of scale that engrosses you into feeling free… or small. The feeling is all the more poignant when events happen: geography shifts, the weather takes a turn and then keeping the sails going suddenly feels like a desperate fight for survival. Then, once the nitty-gritty Is done, —you’ve unraveled one mystery, gathered materials, and cleared the necessary obstacles—Far invites you to bask. Nearly every level terminates with a reward—not some kind of digital loot, XP, or points. Letting the gears of your brain aside, the world eventually opens, the music begins, and you set sail along a magnificently rendered environmental sprawl. These extended, unadulterated moments passively invite you to sit back and meditate. The simple juxtaposition of art and animation, accompanied by blissful instrumental melodies, produce some of the most cathartic moments I’ve experienced in gaming. 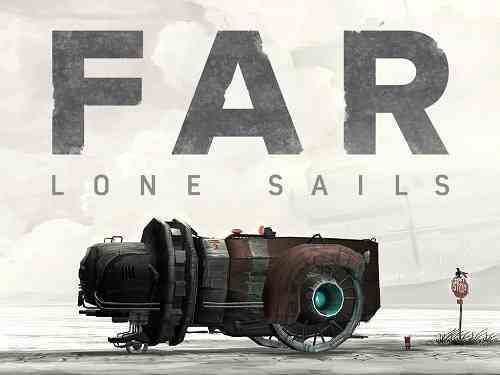 Far: Lone Sails allows players to complete the game at their own pace, and some might find it to be relatively brief. As a matter of fact, the short length is the game’s biggest weakness. 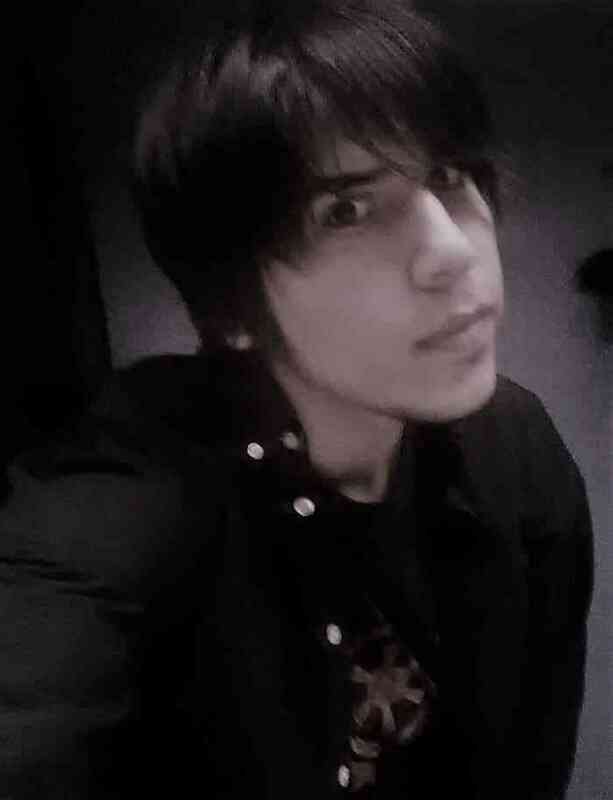 I wanted more, but what’s there is something I treasured. Furthermore, though the puzzles are interesting their simplicity leaves something to be desired. Such brevity will clock in about 4 hours max. Nevertheless, I dare to say there are very few titles that can recreate the flow of problem-solving and artistry present in this experience. Fewer still could trigger my emotional investment.